While further details will be coming soon enough, what we know so far is listed for all you readers out there. It has been stated that both iPhone 6 models, iPhone 6 and iPhone 6 plus, will come with a new Retina HD display with full sRGB wide color gamut. 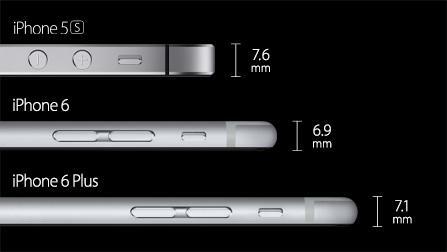 As far as the design goes, the iPhone 6 has a seamless and continuous design with no extinct edges whatsoever. The seamless and rounded surface has been achieved by making use of a precision polishing process. The cover glass meets the anodized aluminum enclosure by curving around the sides. It was told that the cover glass is basically an ion-strengthened thing of beauty. The dual-domain pixels on the photo-aligned IPS display will allow the users to have a wider angle of view. They are, by far, the most amazingly beautiful displays on iPhone and currently the best displays available in the industry. 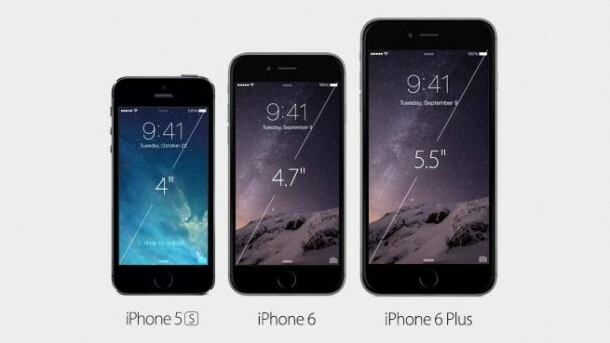 iPhone 6 has a resolution of 1334×750 ppi and that accounts for more than a 720p Retina HD display. iPhone 6 Plus comes with a resolution of 1920×1080 with 401 ppi and that ladies and gentlemen is a full 1080p HD resolution. 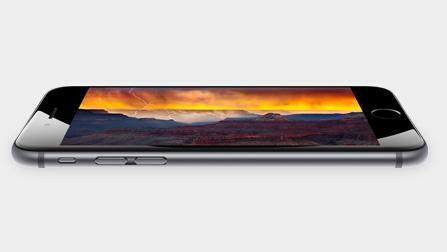 That being said, these models are the thinnest iPhones ever with iPhone 6 measuring in at 6.9mm and iPhone 6 Plus measuring in at 7.1mm. 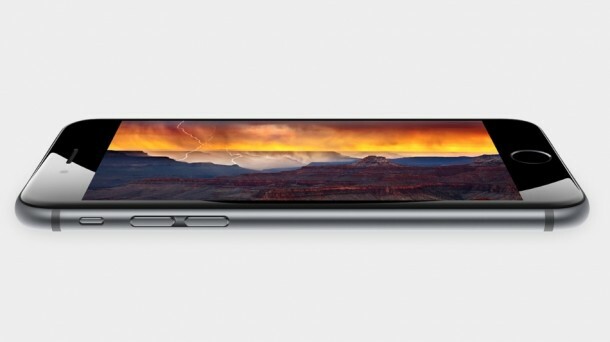 The new iPhone 6 Plus comes with a new landscape view as well and that allows for viewing more content. The built-in apps such as Messages looked amazing and the bigger keyboard is definitely a plus. There’s even a unique landscape mode for the Home screen. Comparing these models with the original iPhone tell us that the graphics are 84 times faster and the processor performance is up by 50 times. 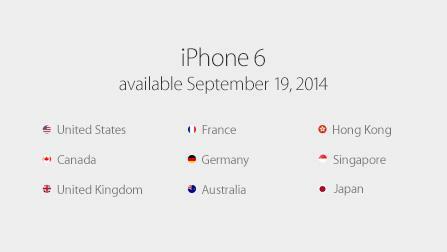 With these two beaming ray of hopes coupled with iOS 8 and Metal, developers can impart more performance to the games. The A8 is fully capable of sustaining quite performance wise intensive tasks such as playing games at high frame rates. 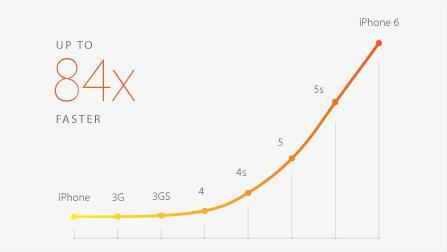 iPhone 6 is also 50% more energy efficient! Top game developers have stated that a plethora of games are coming to user-community by the end of year. Next up, the health apps for iPhone 6 would be great because the barometer included is awesome! It can even tell if you’re going up molehills, mountains and well covers everything in between as well. The barometer senses the air pressure to ascertain the relative elevation. The M8 coprocessor collects motion data continuously from the accelerometer, gyroscope and compass. iPhone 6 also comes with a faster LTE as compared to iPhone 5s and has more LTE bands than any other smartphone, in order to facilitate roaming. It supports more than 200 LTE carriers all over the world, and these include all three in China. A new feature to make high quality calls when the cell conditions are low has been introduced under the name Wi-Fi Calling. 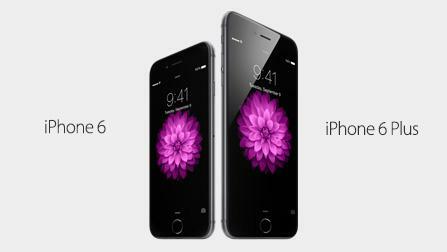 iPhone 6 comes with 802.11ac and this increases the Wi-Fi speed by three times when compared with iPhone 5s. Finally, the camera action for this beauty; it has an 8MP iSight camera with 1.5 µ pixels, ƒ/2.2 aperture and a brand new sensor. In a nutshell; the iSight camera has improved drastically. Focus pixels were usually limited to professional DSLR camera but hey, everyone wants to take great photos, no? The new software improvements will allow you to take much better pictures by incorporating speedy auto-focus, tone mapping that is next generation and noise reduction capabilities that are quite advanced. The new ISP will help you overcome issues such as low light and shaky hands. 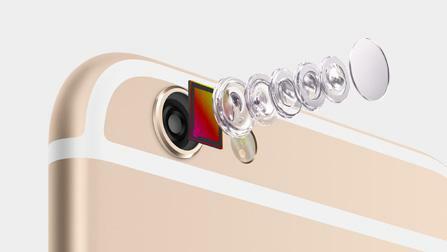 The A8 chip comes with an Apple-designed image signal processor, reported to be quite strong. The user will be able to capture slo-mo video at 120 fps or 240 fps. 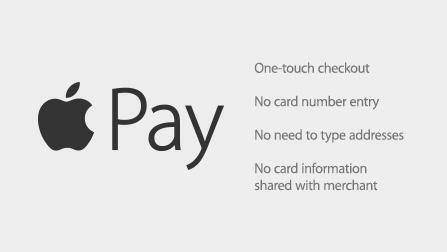 Tim Cook said; ‘We’ve placed a lot of energy into creating an entirely new payments solution.’ And that solution has been named as Apple Pay. Actually going thru alot of other websites its not as straight as it seems..
299 – 499 is the ” Contract phones cost.. ” if u buy the phone without a contrat its more.. 649USD for the 16gb which is still alittle cheaper then UK.. but still silly money for a phone..
How much does the 6 cost ?? I don’t understand why they are not making these phone water proof…ugh kind of frustrating since the galaxy has been water proofing the last two phones! Just be careful with it. If you need waterproofing that bad. You prob shouldn’t have an iPhone anyway. It’s really not that hard to just be cautious with a phone. 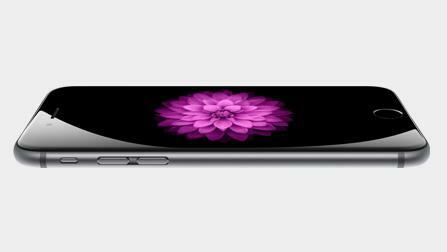 Why is the iphone 6 so cheap in the US? 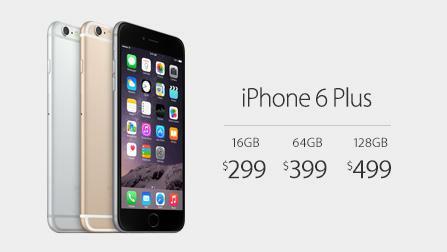 Even the cheapest 16GB is $750 in the UK. How do I buy from the States? PS4 is £80 cheaper in the states, not £200 and it works in the UK. Its all to do with duty, import and VAT. Cost of living is higher in the UK as well, so that is reflected in the cost of electronics and other goods. The prices you see in the image are two-year contract prices. I’m guessing the price of an unlocked device would be around 900 USD or so.